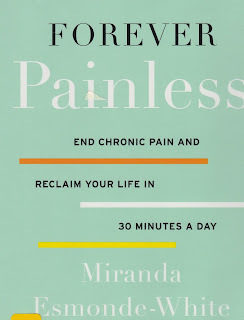 I've seen several programs on PBS (Public Broadcasting Station) featuring Miranda Esmonde-White. She suggests essentric training which uses the full range of muscles for more flexibility through stretching, rather than concentric exercises such as weight training, pilates and yoga, to rebalance your body. 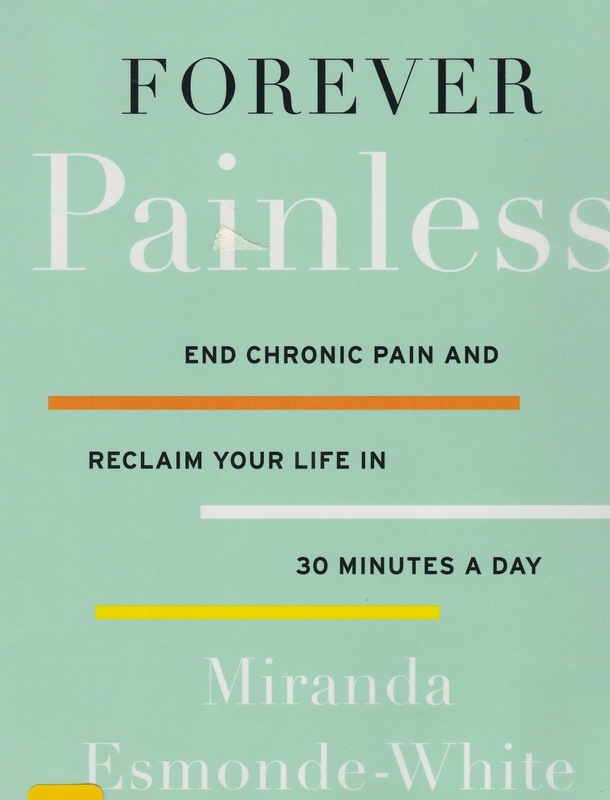 Although the book is written for people who are suffering from chronic pain, she also stresses that essentric exercise will condition the body and help to limit the aging process (aging backwards). You can find some of her exercises on her web site and also on You Tube.